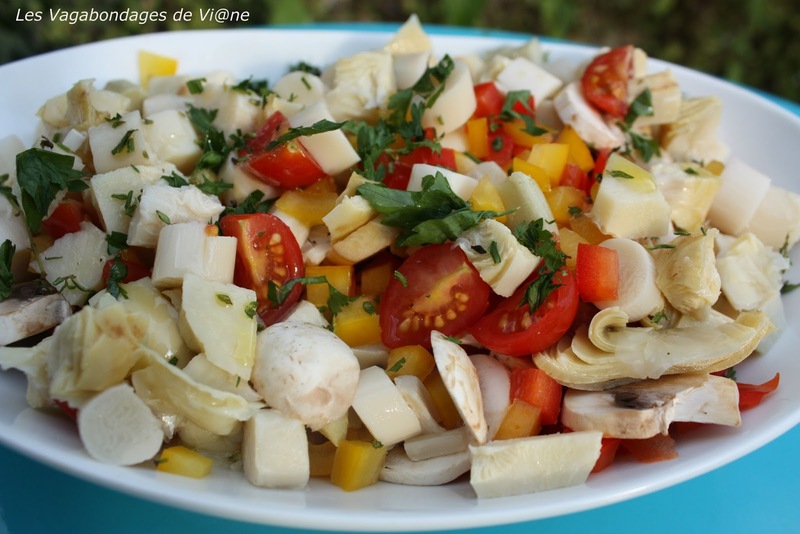 Comme elle est belle et gourmande cette salade ! It looks good, but doesnt say how many cherry tomatoes are needed. Very sorry for this mistake.. I corrected. Thank you for your visit ! !